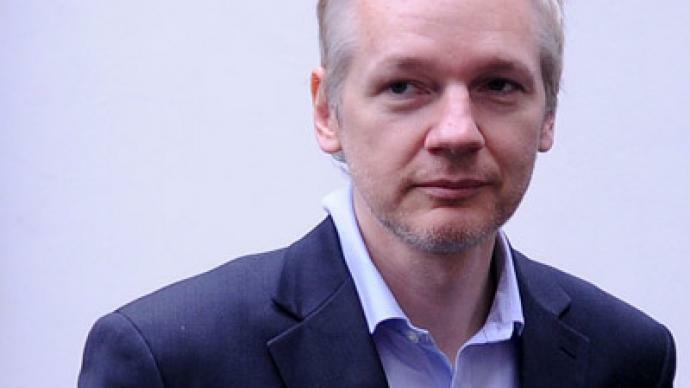 Julian Assange and WikiLeaks have been declared enemies of the United States. Declassified US Air Force counter-intelligence documents reveal that military personnel contacting WikiLeaks may face execution for "communicating with the enemy." 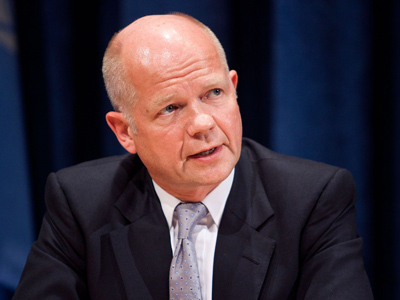 ­The documents, which have been released under American Freedom of Information laws and published by WikiLeaks, were originally classified as secret and not releasable to non-US nationals. 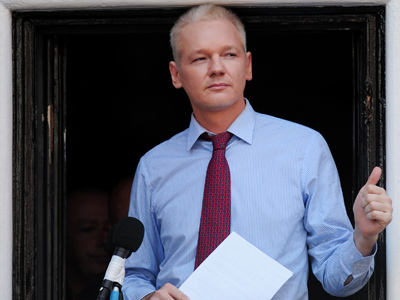 The report exemplified the "absurdist, neo-McCarthyist fervor that exists within some of the government departments in the US,” Assange said. But US Army Private Bradley Manning was not so lucky, as he could face execution – though prosecutors have said they won't seek it – to be decided by a military tribunal, as officials allege that he aided al-Qaeda by releasing classified documents through WikiLeaks. 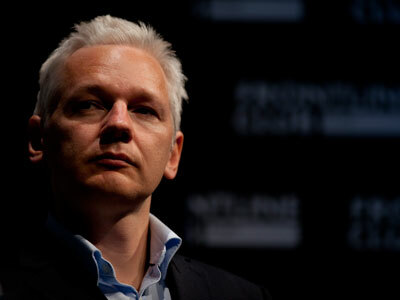 Assange was once labeled a "high-tech terrorist" by American Vice President Joe Biden in December 2010, and a number of top US officials have openly called on the authorities to hunt the whistleblower down. 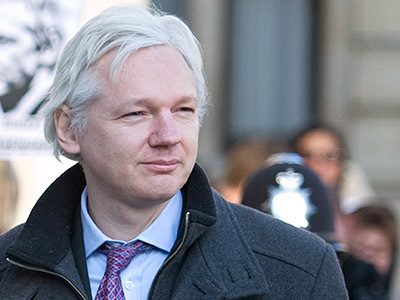 The diplomatic cables released over the past months reveal the true scale of the US Justice Department investigation targeting both Assange and WikiLeaks. 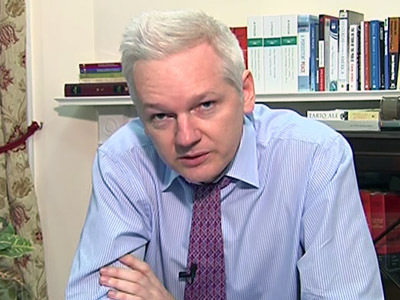 Assange himself called the investigation "unprecedented."